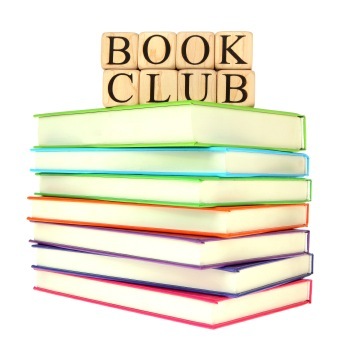 The Needham Free Public Library is pleased to host two book clubs. The NPL Book Group meets the second Tuesday of the month from 1 PM- 2:30 PM. The Evening Book Club, run by Reference Supervisor Stefanie Claydon, meets on the third Wednesday of the month from 7 PM – 9 PM. Further information and a schedule of the books to be read is available at the Reference Department.